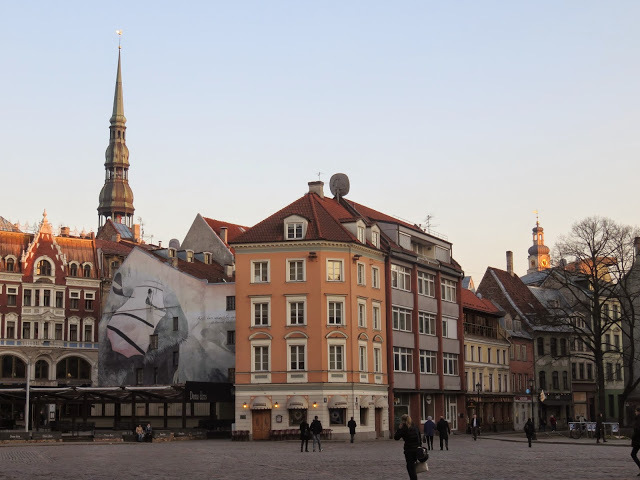 Although not as common as other European destinations, the Baltics are a great destination for those seeking to see more of Europe and its hidden gems. Exploring these capital cities is affordable with many clean and comfortable hostels at budget friendly prices as well as delicious culinary experiences also at affordable prices. 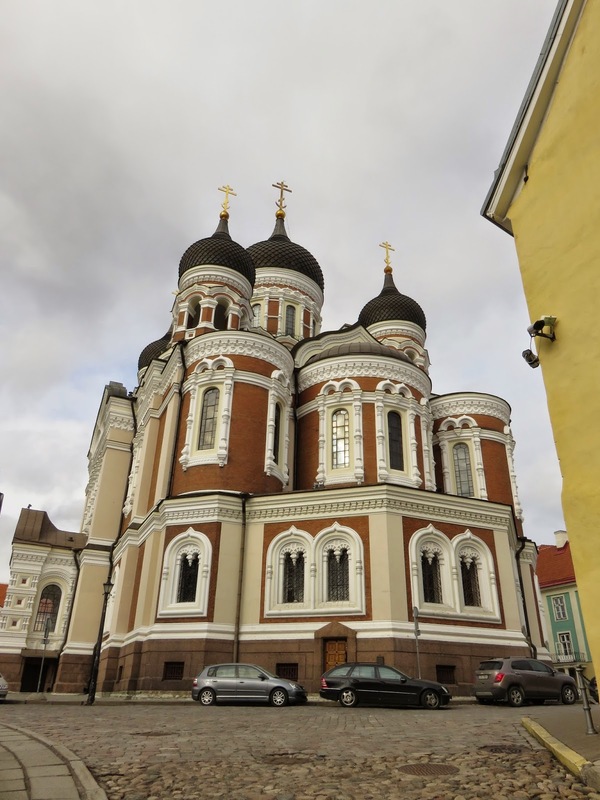 It is very common to travel to these destinations through Baltic cruises combined with St. Petersburg, Russia or the Scandinavian countries, although it is possible to travel independently as well. Transportation between these countries is very affordable, around 20 USD for each bus ride, and the coach buses are very comfortable with personal TVs in front of each seat equipped with music, movies in English, and internet access. There is also free coffee, substantial legroom and free wi-fi on board. Vilnius is a small city with very friendly people even though there are few tourists. 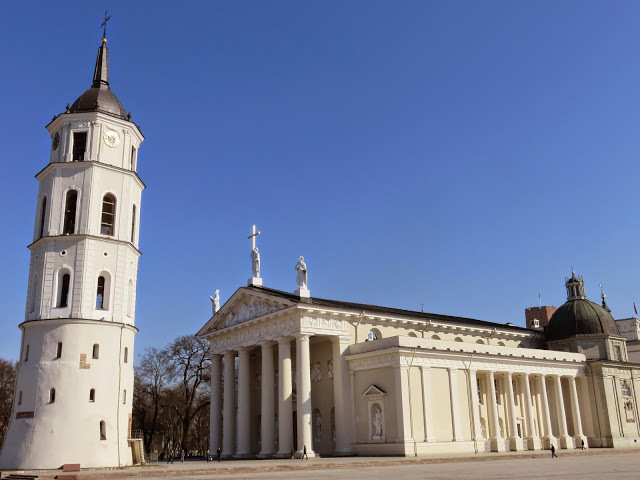 The main tourist attraction is the Vilnius Cathedral, which you can enter free of charge. The square surrounding the Cathedral is of large proportions with a hill behind it offering a lovely walk and view of the town. Riga is the biggest of the three Baltic capitals and offers a lot to see. The architecture of the Baltics is different from Western and Central European countries, and is a unique experience culturally as well. Something to look out for, is the old cars and different models. Tallinn’s main square is the main attraction with the opportunity to purchase lots of wool clothing such as socks and sweaters that are handmade in Estonia in the markets surrounding it. Venture a bit further up, and see the beautiful Alexander Nevsky Cathedral. From the Baltics, it is possible to get to Finland or Russia either by a couple hour cruise or another bus trip in order to extend your trip in Europe’s less popular tourist destinations.